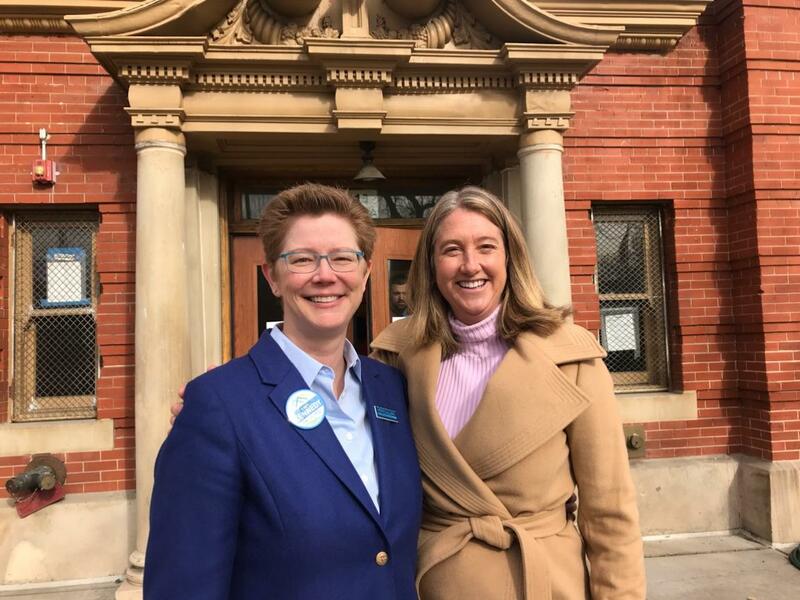 The Colorado Education Association announced, Jan. 31, it will endorse gubernatorial candidate Cary Kennedy to lead Colorado in 2018. Kennedy was CEA’s unanimous choice for Governor in a member-driven, democratic recommendation process that represents more than 35,000 educators across the state. American Federation of Teachers – Colorado also announced their unanimous support for Kennedy at the same event.